The flavour, the look, the aroma, is there anything not fascinating about cakes? Add an extra dose of sweetness with our Valentine’s Day cakes online. With an extensive assortment of cakes to choose from, it’s time to define this season of love by ordering Valentine’s Day cakes online and add delight to your celebration. There’s a reason why cakes are universally loved. First, they are celebratory. Second, they are delicious. Third, they are auspicious and the list goes on. Cakes happen to be a part of every happy occasion. Therefore, this Valentine’s Day as well, make sure to add some sweet memories to your love-filled moments with delicious Valentine cakes. 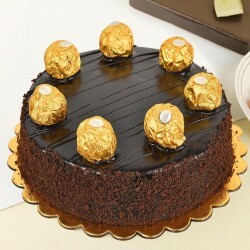 If you are planning to send something thoughtful to your special one, make sure you order a scrumptious cake for Valentine’s Day as well as this is sure to create infuse sweetness in your relationship. 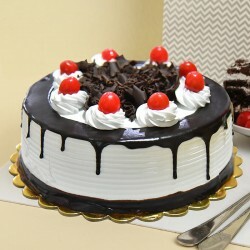 As it is well known that cakes are meant for celebration, whether it is anniversary, birthday, baby shower or any festival, nothing defines the moment as deliciously and perfectly as cakes. 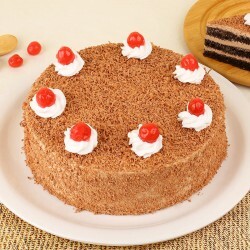 So, be sure that a small moment of love can turn into a grand event when you celebrate it with a flavorful Valentine cakes. 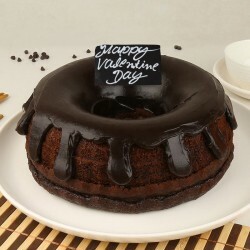 Whether your special one loves fruit, chocolate, coffee or black forest, make sure your order their favorite Valentine cakes online and make them gorge on their choice smilingly. Little acts of love make a lot of difference in strengthening the bond. Whether its saying those three magical words, caring for them or giving them a surprise, a small act goes a long way. During this season of love, make sure you give them a surprise of something devilishly delicious by ordering Valentine’s Day cakes online and create some undying emotions. However, it’s not just important to order Valentine cakes but to find a reliable that provides you with the quality you desire. This is when MyFlowerTree steps in with Valentine Day cake ideas and helps you with the finest variety of Valentine day cakes online to choose from. MyFlowerTree gives you a vast variety of cakes for Valentine’s Day that will not only suit the occasion but also define your moment of love perfectly. We have cakes that range from basic vanilla and black forest to exotic fruit cakes, heart shaped Valentine’s Day cakes, Red Velvet Valentine’s Day cakes and so forth. So, whether you wish to surprise your lover with a Valentine personalized cakes or photo cakes on Valentine’s Day, MyFlowerTree is here at your disposal to fulfill all your cake requirements with perfect Valentine Day cake ideas 2019. 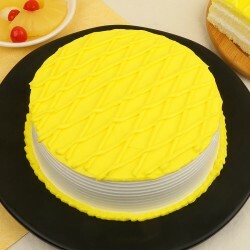 We have cakes starting from Rs 489 and ranging to Rs 5850 and above. You may also choose the size of your cake or contact our customer support team in case your size requirements are not pre-filled. So make a perfect pick of your Valentine cakes online from our huge assortment and enjoy the taste that you have never had before. 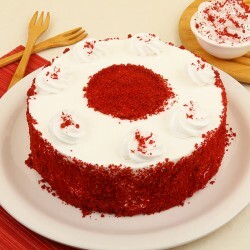 Not just this, we have cakes like premium cakes, regular cakes. 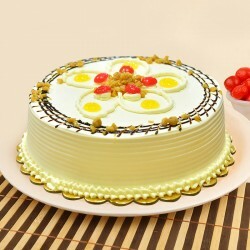 Available in both Egg and Eggless Variants, we ensure that you do not miss out on the fun. 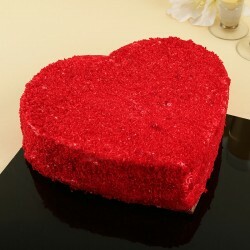 With our sugar free range of Valentine cakes, we make sure that the spirit of the occasion does not lessen. Valentine’s Day is not just about your life partner. You may also celebrate it with your family and friends and recognize your love for them. 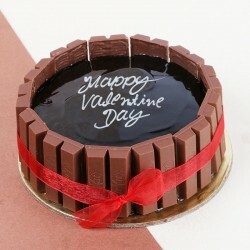 Share the moment of sweetness by cutting a special Valentine cake. To list the cake varieties further for friends and family, we have cupcakes, 5-star cakes, tier cakes that can be customized in your choice of flavor. So, if you are looking for a variety of flavours and types of Valentine’s Day cakes online, MyFlowerTree is the apt place for you. 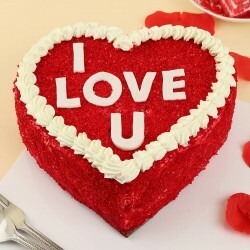 Order unique Valentine cake designs that will leave your lover mesmerized with the choice. 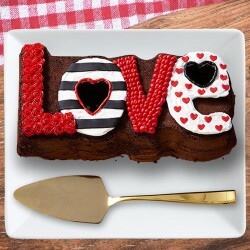 We have dedicated people with unique craftsmanship who will not only design your Valentine cakes beautifully but also decorate it with your personal message for the recipient. MyFlowerTree not just brings you a vast variety of Valentine Day cakes online but also ensures a hassle free delivery of your Valentine gifts. Are you in a long distance relationship with your partner and cannot spend the Valentine’s Day together? Fret not. We are here with our easy delivery options no matter where your loved ones reside. 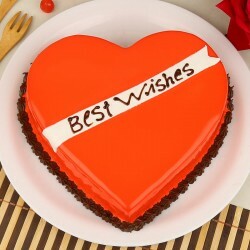 We shall deliver your Valentine Day cakes to Delhi,Mumbai,Kolkata,Bangalore and other metropolitan cities. 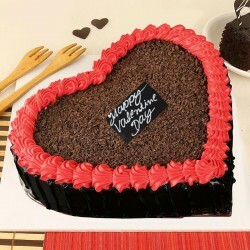 Not just this, even if you are living far off in other country, order for Valentine cake delivery in India and curb the distance between you and your special one. No need to rush to bakery and settle with undesirable choices when MyFlowerTree is here to cater you with fresh cakes in all the flavours you could think of. 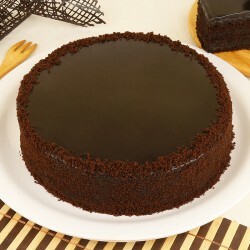 Just log in to our portal and choose your favorite cake, click on checkout and you are sorted. We shall take care of the rest. With our special Valentine delivery, you will not only have the ease of ordering Valentine’s Day cakes online but also send your gift on the same day. 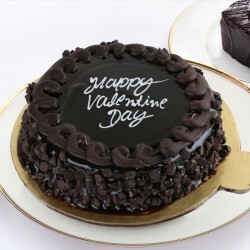 MyFlowerTree gives you an option of same-day delivery of Valentine cakes to anywhere in India. For all your last minute realizations, MyFlowerTree will help you with its instant same day delivery. So, no need to worry if you forgot planning well in advance as we will come to your rescue with our fast delivery services to anywhere in India. You may also touch the chord of your loved ones heart by planning a magnificent surprise just when the clock strikes twelve. 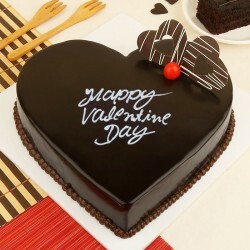 We provide the service of midnight delivery of Valentine cakes and gifts to help you make the moment extra magical. It’s not everyday that you express your thoughts so lovingly. Make sure that this Valentine’s, you do it and help build a bond that lasts through the ages through sweet tokens of love. 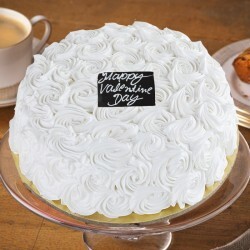 We provide great discounts on our flavorful Valentine cakes. Our competitive prices are sure to help you identify why you should trust us. Our on time delivery services and free shipping ensure that you do not burn a hole in your pocket while expressing your love for your favorite people. Your loved ones deserve nothing less than just the best. So, this February 14, order the best Valentine’s Day cakes online and make them smile. Rejoice the moments of love, share laughter and talk about tales of love with your dear ones while you dive into the scrumptiousness of Valentine’s Day cakes from MyFlowerTree.